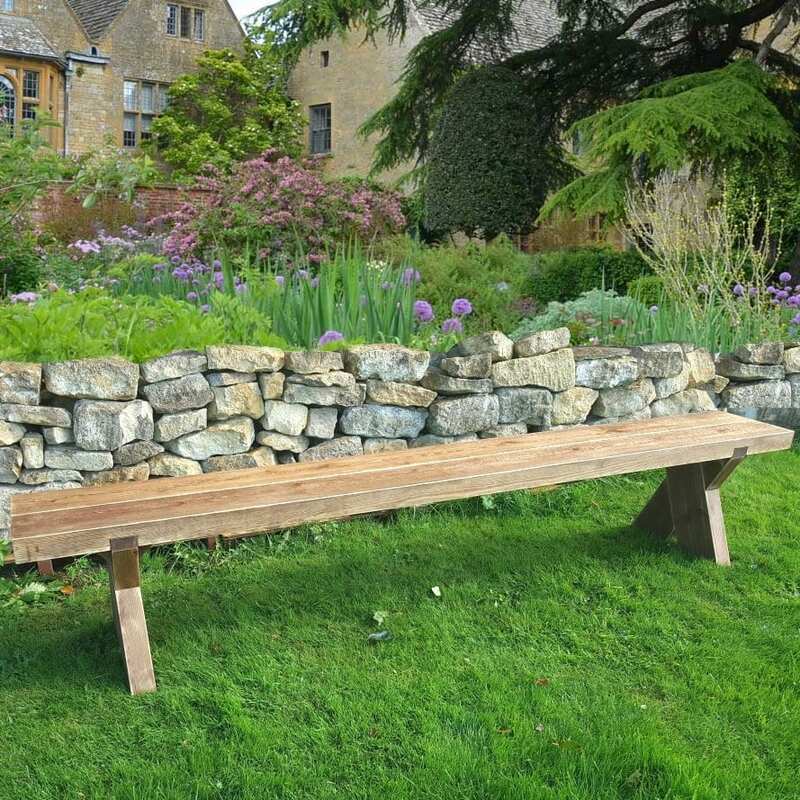 Welcome to our classic 9ft Double Sleeper Garden Bench. 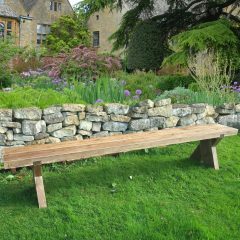 The Garden Bench represents the countryside to its core. 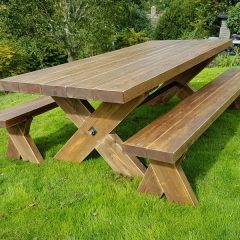 This is a classic sturdy bench great for BBQs and outdoor tables or simply whiling away the time. The 9ft Double Sleeper Garden Bench perfectly complements the 9ft Garden Table for a classic Cotswold look and feel. 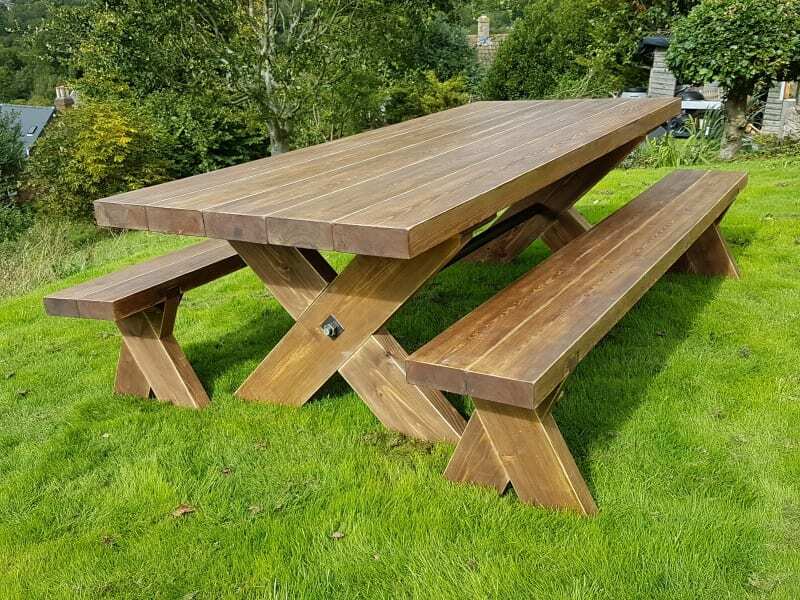 They look at home both in a rural and urban setting.